Happy April Fool's Day All! We spot Nicole Richie with yet another Balenciaga bag! I wonder how many Balenciaga bags Nicole owns? She was headed to the gym in Beverly Hills with what looks like a discolored white City. We know that the delicate white Balenciaga leather gets dirty fairly quickly and some even turn yellow or gray over time. 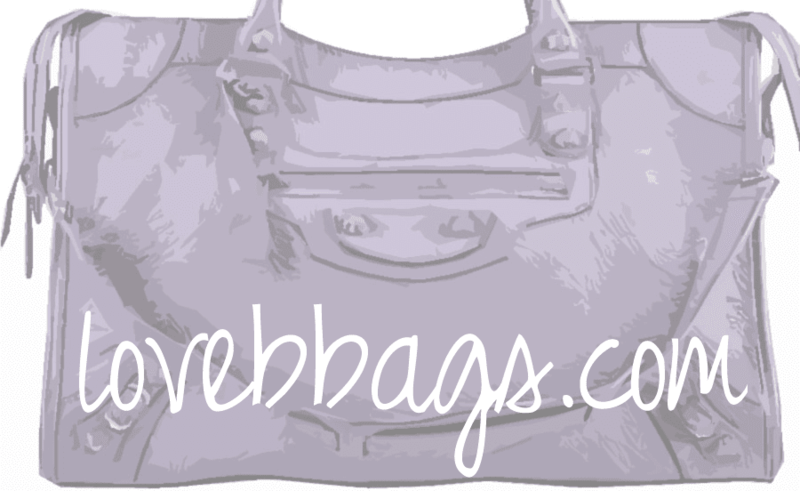 It's unfortunate since a white Balenciaga bag is also a great choice for spring!